The best airtanks in the world. Made for paintball only by a company with years of expereince. Save money, and buy the best tanks in the world. 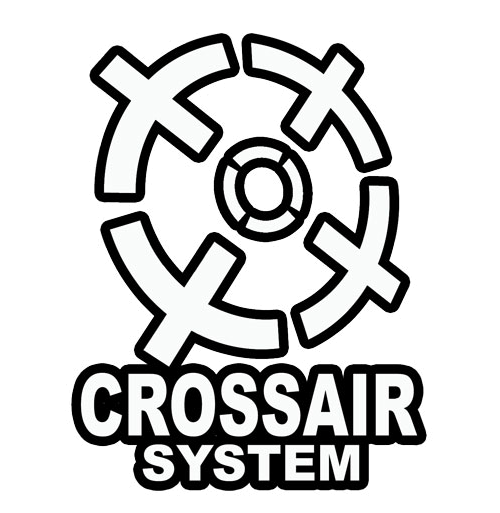 You can't beat CrossAir Systems! !